With more than 18,000 items of stock, CosMic corp. would like to provide Fast, & Convenient to serve all of our customers in the world. 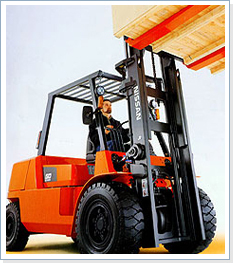 of forklift parts & accessories. Hope in near future, CosMic will have many distributors to provide best forklift parts of service in your country, that will be a great and happy time to grow up together with CosMic corp.